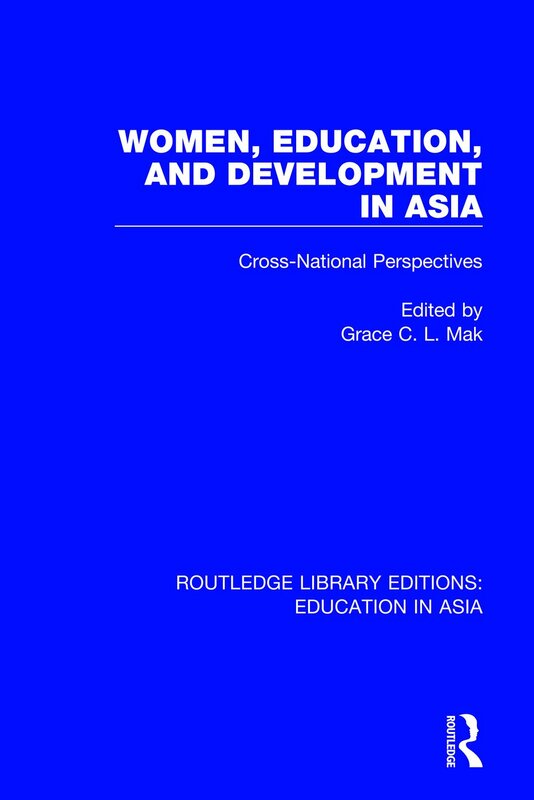 This reissue (1996) examines four interrelated aspects of schooling for women in ten Asian countries: the development experience of a country and how it affects education and women’s status; the types of educational opportunities available to women; if the greater exposure to education results in greater participation in the public sphere; the impact of education and economic participation on women’s domestic status. This set of reissued books examines education in Asia from a variety of different angles. From the westernisation of early twentieth century Chinese education, to the impact of the Communist revolution, to education and society in Korea, to Asian women’s experiences of education – this set collects some key texts by a range of original thinkers.